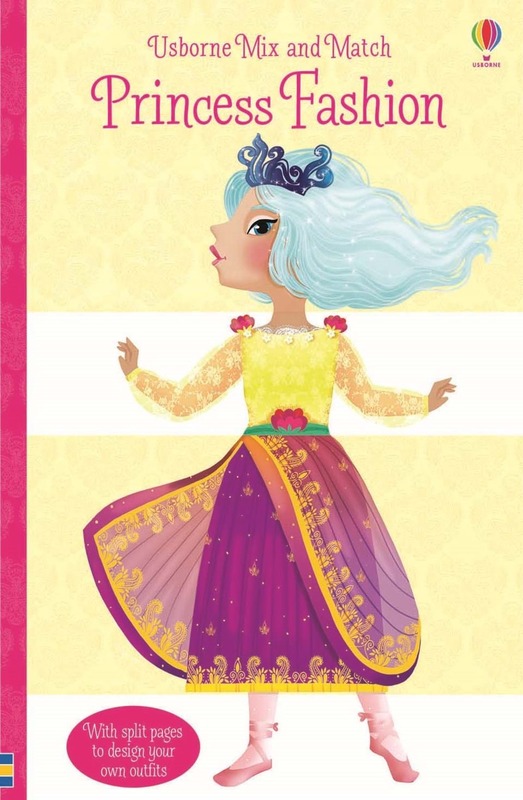 Flip the pages of this book to create 20,736 fabulous princess fashions. The split pages feature hairstyles, tops, skirts and shoes to create beautiful outfits with fur-trimmed skirts, headdresses, sparkling tiaras, ballet slippers, sneakers and even ice skates. 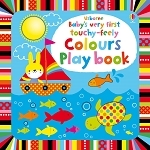 On the opposite page there are outlines to colour in – and you can mix and match those too.